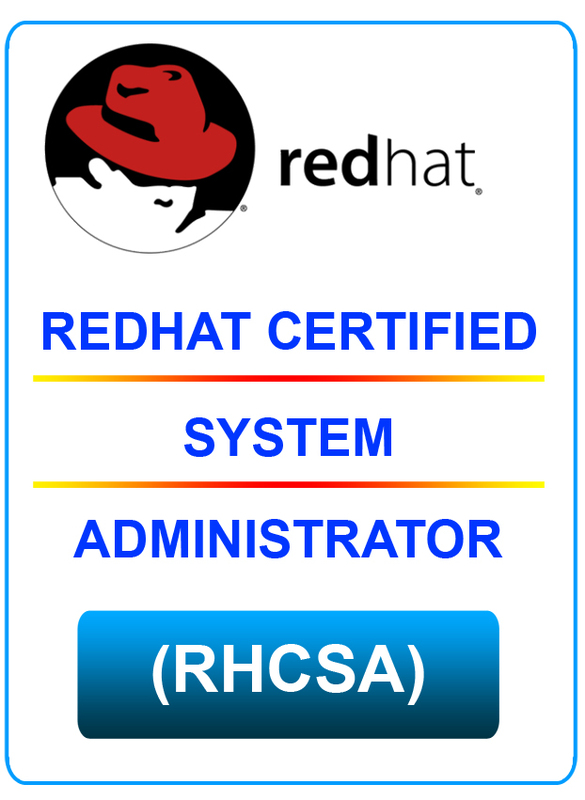 CyberPhoton is Redhat Authorized Training Partner and Our Institute located at GreenHouse Building, Satyam Theatre Road, Ameerpet, adjacent to Aditya Trade Center. We provide hands-on class room training and the Maximum strength of class is 10 numbers. We do personal care during Redhat Exams also. That’s why till now our Redhat Exam result is 100% and most of the students scored 300 out of 300 marks also. For more details Request for Demo class and attain one week Free RHCE classes . Supportive trainer and supportive staffs. I got completed both the papers RHCSA and RHCE. No show off, only focus on knowledge transfering. Gautam sir is very friendly and excellently experienced. He understands nerve of very single student present in the class. Often and whenever I wanted to raise my hard and ask our doubt, He himself proclaims answers, clear doubts. Training given was very good. Trainer was extremely co-operative. 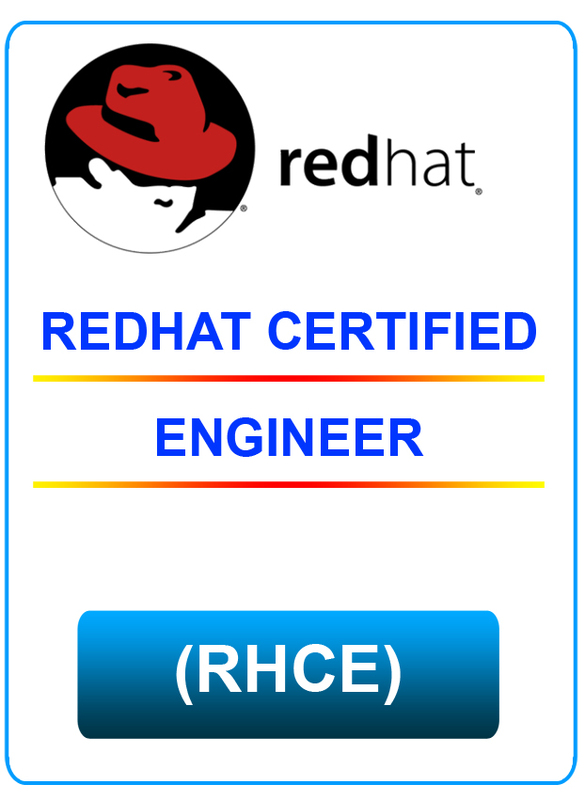 I completed my Redhat certification successfully in 1st attempt.The "Red Hat Certified Engineer" course at CyberPhoton covers everything which is needed to be a certified engineer. The guidance and assistance are excellent and provided by the best. I would like to thank CyberPhoton team for the certification. I am a student from Training in CyberPhoton (Secunderabad). I`ve been trained in Linux. They have taught me really well. I found it very useful. All trainers here have good teaching skills. Fees are also reasonably affordable. Luckily i got Cyberphoton address and did RHCE training in this Institute. Every day post class I were spending most of the time in that institute to practice more. They help in "How to clear the Exam in 1st Attempt" and I complete this in 1st attemp. I think the RHCE Exam preparation is unique.